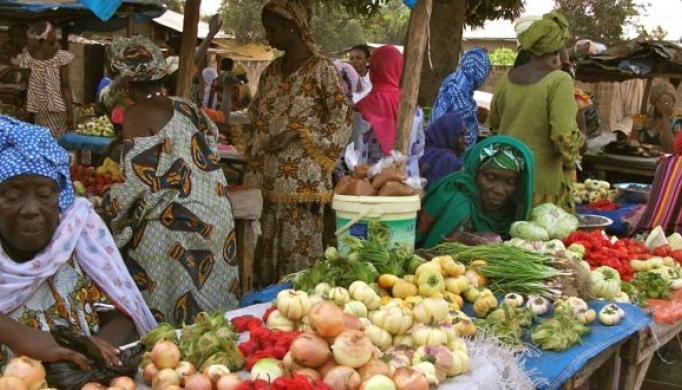 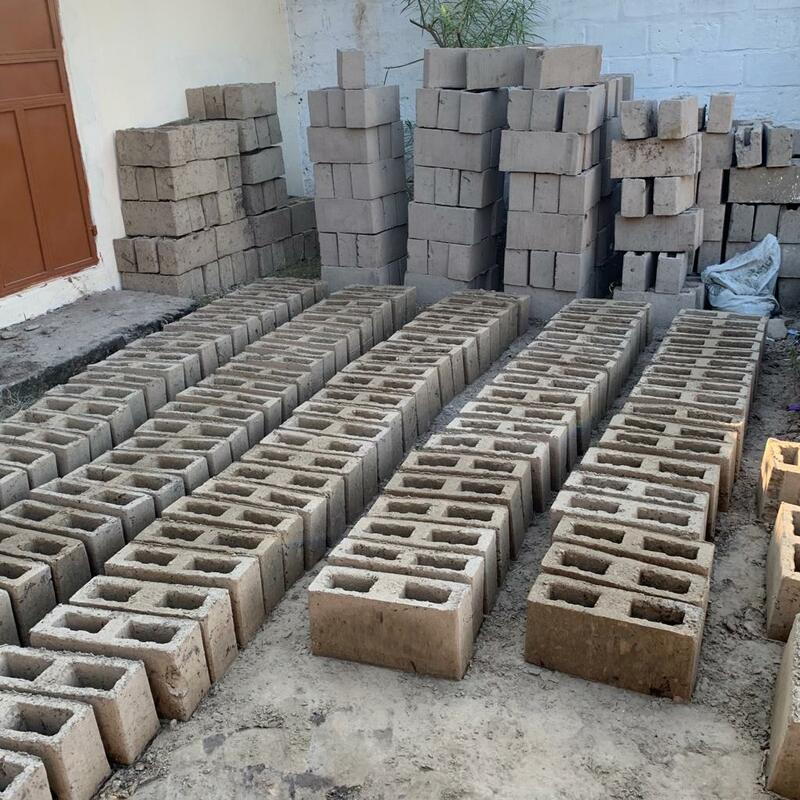 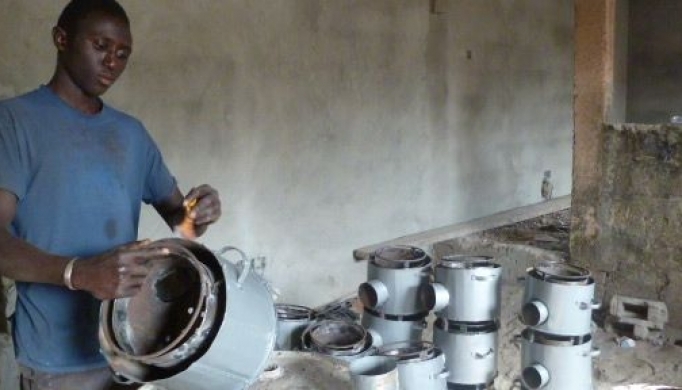 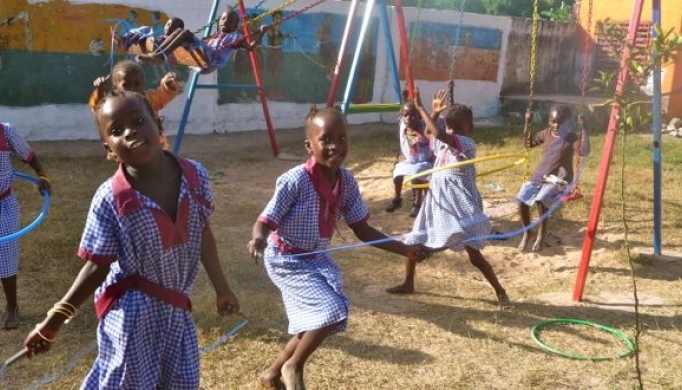 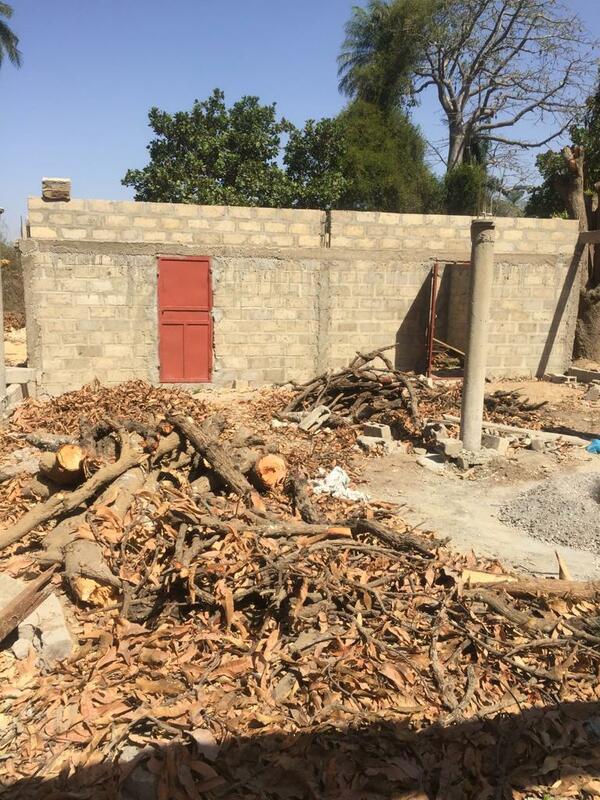 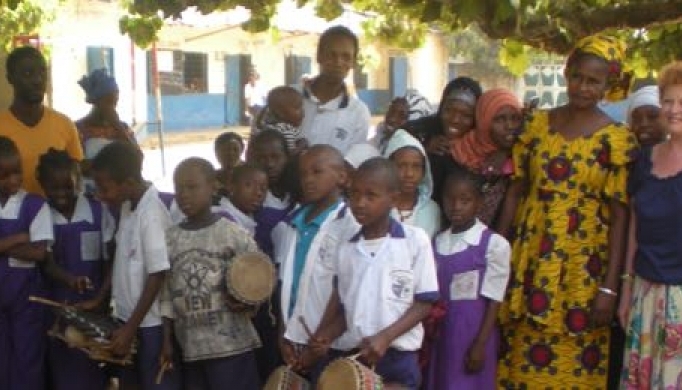 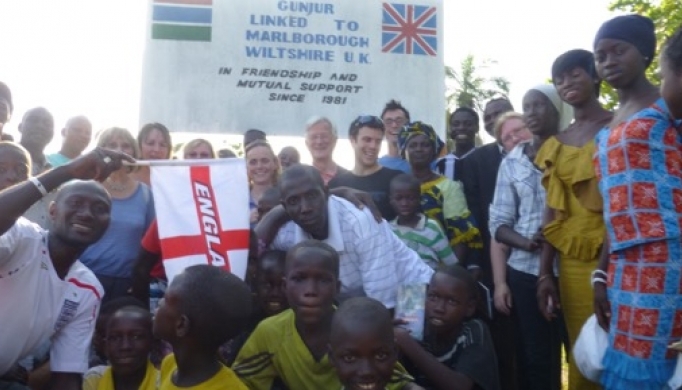 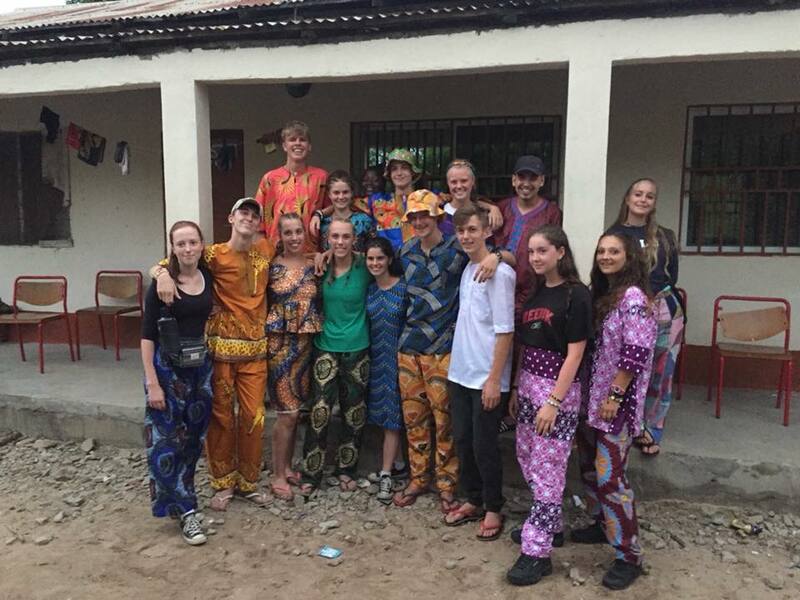 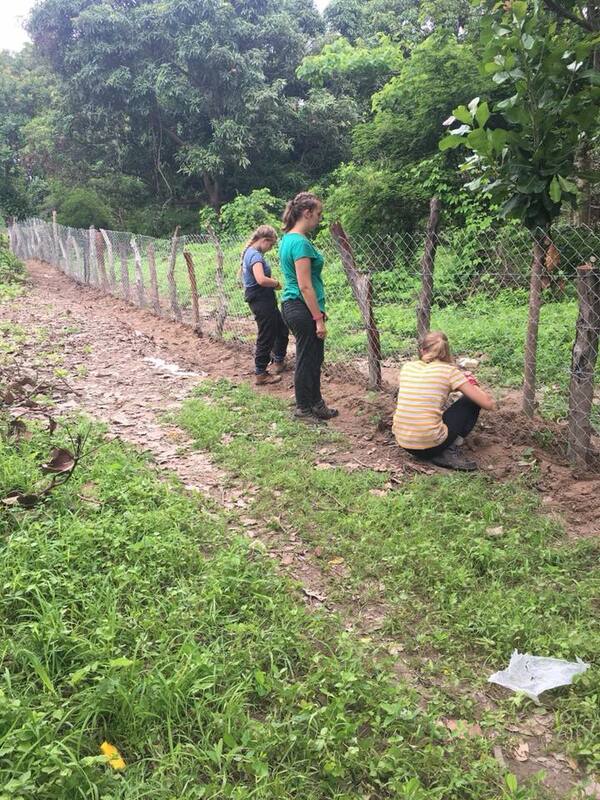 The Marlborough Brandt Group is a community based charity that supports the partnership link between Marlborough, Wiltshire and Gunjur, The Gambia. 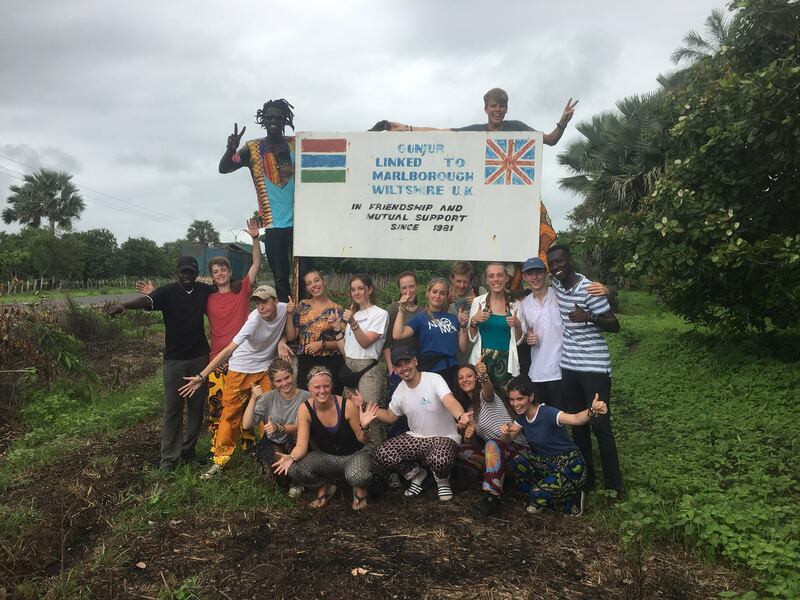 The link is founded on mutual learning through reciprocal visits, a development programme in The Gambia and an education programme in the Marlborough area. 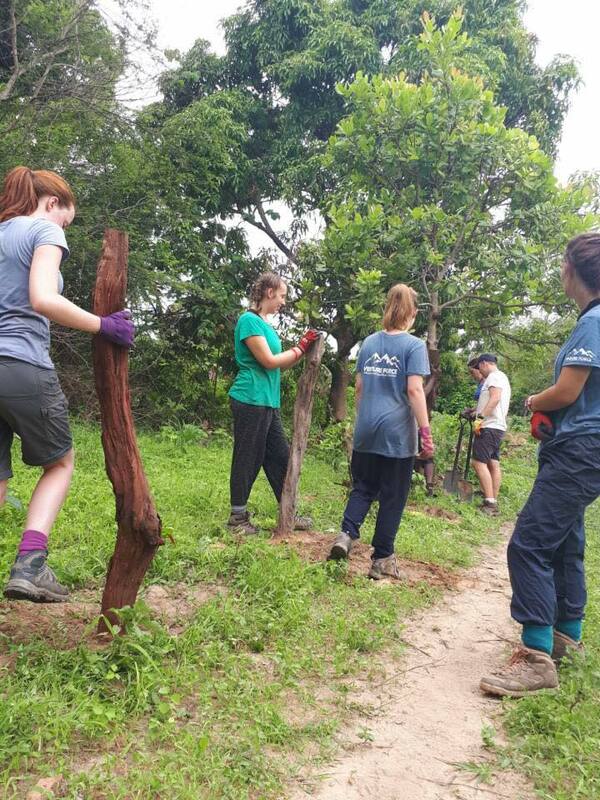 We have been running since 1981 and now support organisations to deliver development, employment and education programmes in Gunjur as well as working in the UK to educate and provide the opportunity for people in the Marlborough area to travel to and experience life in Gunjur.